DV Vic prides itself on being an employer committed to equal opportunity, diversity and social inclusion. 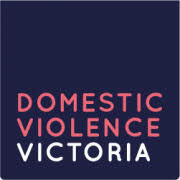 DV Vic's objective is to create a world where women are free from violence and treated equally. We are committed to creating a workplace free from discrimination and harassment. DV Vic strives to create an environment that focuses on flexibility and building the skills, capacity and opportunity for our employees. 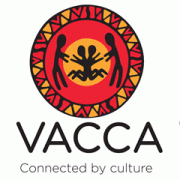 Please quote in application: Payroll/Accounts Officer via Pro Bono Australia.